Make-up and skincare specialist Jordan Humphries gives us her tips on what is best for your skin. Delve in for her recommendations on make-up removal and prep to receive great moisturiation. Check out Jordan Humphries’ vlog below. 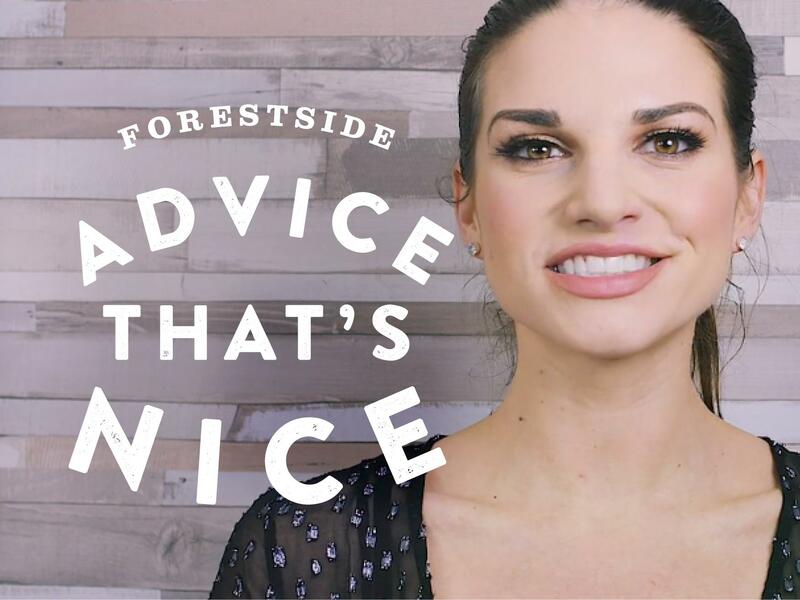 For more beauty tips, visit the official Forestside website here.